The Butter Chocolate Bliss is a rich delicious cocktail. 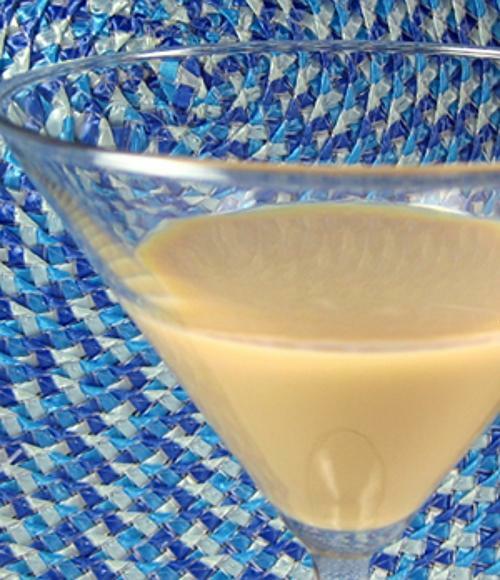 It blends Kahlua with butterscotch schnapps and cold milk into a creamy concoction that’s sweet enough to be dessert. This drink is perfect for the end of a long day, when you need a little sugar boost to go with your alcohol in order to make it through the rest of your evening. It’s also wonderful along with a meal. Think of this drink the next time you’re in the mood for a Black Russian. Pour the milk into a cocktail glass, followed by the Kahlua and schnapps. Stir the ingredients together.